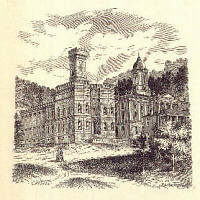 Located in Kittanning, the Armstrong County courthouse and jail were erected between 1870 and 1873. 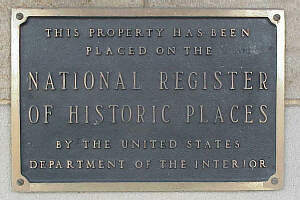 James McCullough, Jr. was the architect. 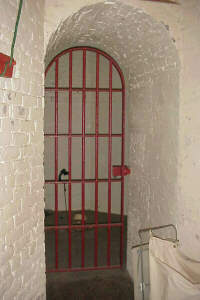 The jail is two stories in height, and contains 24 cells. Each cell is 8' x 14'x 13' high. A cast-iron balustrade three feet in width projects from the second tier of cells and extends entirely around the hall. 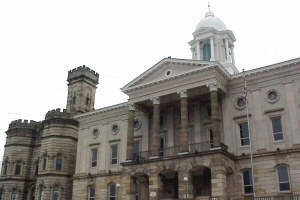 The entire structure, including cornice, window caps, and tower are of fine-cut stone from the Catfish quarry in Clarion County. The foundations, seven feet in width, are sunk to the solid rock twenty-four feet below the surface.